The hard work of a dedicated team of volunteers over many hundreds of hours will come to fruition on Sunday, February 17, as cyclists from far and wide take on one of the most stunning and challenging routes in the region in the name of charity. 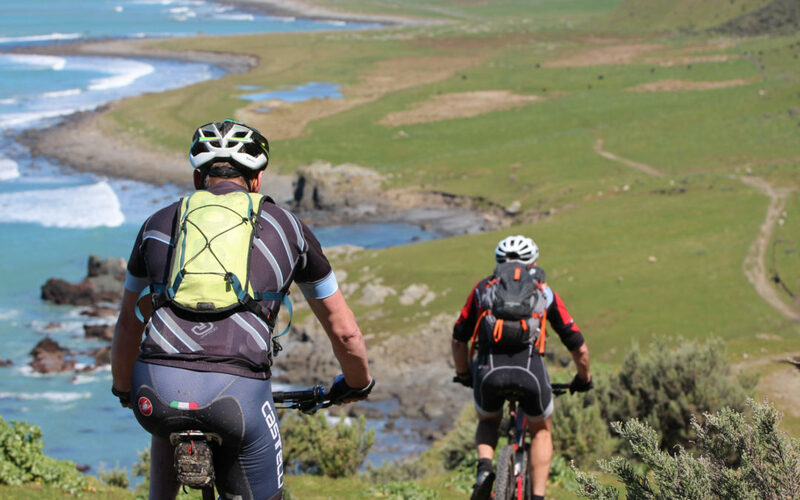 The fourth annual ‘Pedal for Parkinson’s’ event, organised by Huri Huri Bike Wairarapa, will follow its most demanding course yet – a unique 58km mountain bike ride from Pahaoa to the Cape Palliser Lighthouse to raise much-needed funds for Parkinson’s Wairarapa. Thanks to the efforts of the event team and the generosity of landowners, this rugged trail ride along Wairarapa’s coastline will be opened up to the general public for the day, marshalled by dozens of willing volunteers from the local community. 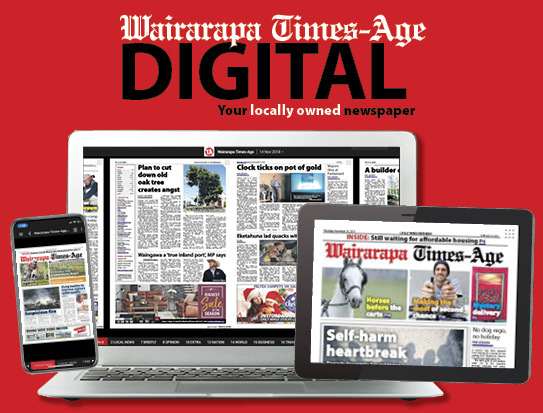 Some of the groups who have come together to lend a hand include Martinborough Lions, Masterton South Rotary Club, Wairarapa United, Trails Wairarapa Trust, along with Parkinson’s Wairarapa itself. The course is a personal favourite of cycling legend Brian Lambert, who finds it more difficult to ride these days as he suffers from Parkinson’s Disease. 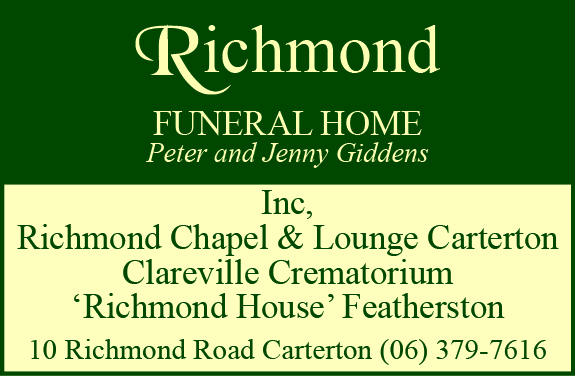 This event acknowledges Brian’s incredible contribution to Wairarapa cycling, and in turn raises money for Parkinson’s patients in Wairarapa. Event director Catherine Rossiter-Stead said the ride was a great example of the community pulling together for a great cause. “So many people have come forward to help with this event, both in the planning and by offering to help out on the day itself,” she said. “There’s been quite a few logistical challenges to overcome, as you would imagine with this kind of project, but everyone has chipped in and the landowners along the course have been amazing about the whole thing. Experienced mountain bikers should be able complete the 58km long course within 4-5 hours, she said. “The coast is exposed to extreme weather from the south or east and significant sections of the trail do not have cell phone coverage. The 58km long course starts at Pahaoa, runs up the Devils Creek Gorge through manuka bush and downhill across the Rerewhakaaitu River. It then follows a stunning coastal track through to Te Awaiti and Tora. The course then crosses the Awhea River and passes by the infamous Magnet ship wreck at Te Kaukau Point and across the Opouawe River to White Rock and Ngapotiki. Short course riders join the ride 12km out, at Ngapotiki, and then bike round Te Rakauwhakamataku Point to the finish which is in the paddock to the right of the Cape Palliser Lighthouse. All participants are welcome to continue their ride into Ngawi fishing village, but parking might be tight due to the annual fishing competition. Registration for Pedal for Parkinson’s is through Eventfinda at www.eventfinda.co.nz/2019/pedal-for-parkinsons/martinborough.